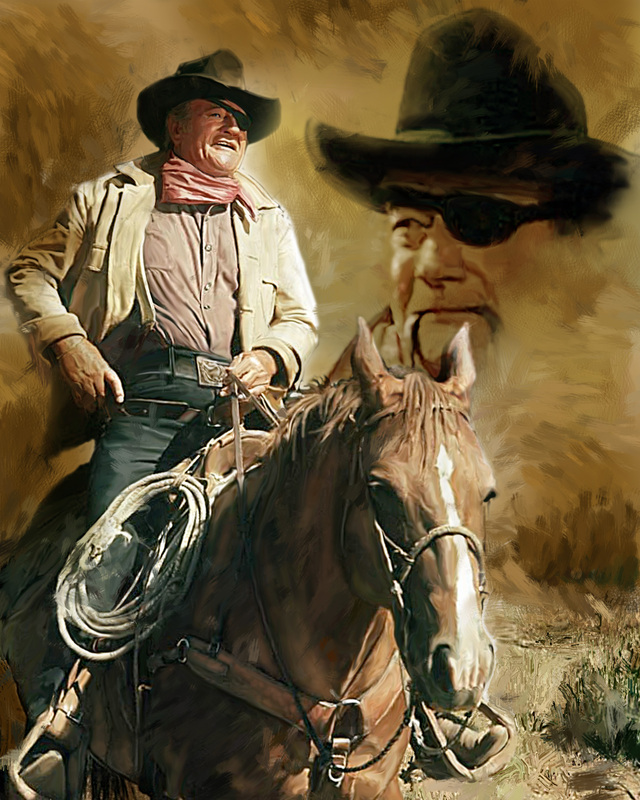 While the John Wayne Birthplace has celebrated film anniversaries in the past, we, of course, have not acknowledged them all. But the 50th anniversary of the monumental True Grit is one we dare not neglect. 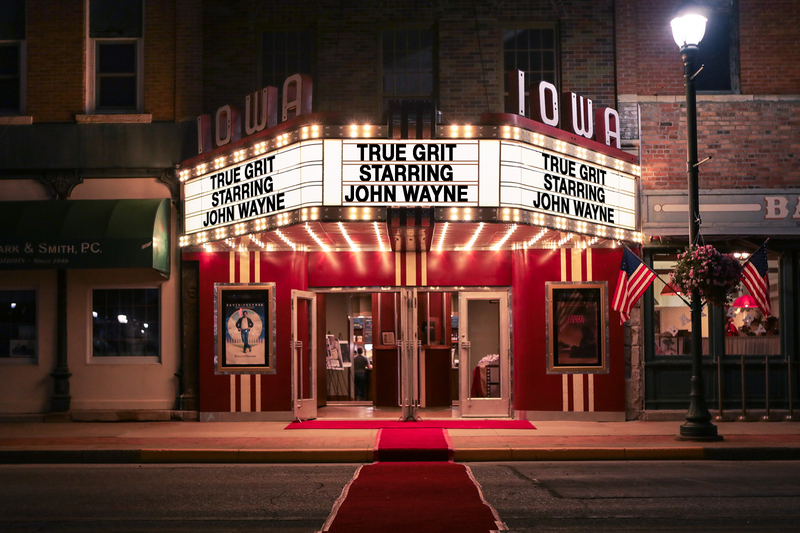 Over the weekend of May 24 & 25, in the rural Iowa community where John Wayne’s story began, we’ll salute the occasion with multiple screenings of the Oscar-winning classic at Winterset’s Iowa Theater along with a parade, a rollicking benefit dinner and auction and, as always, special guest stars. 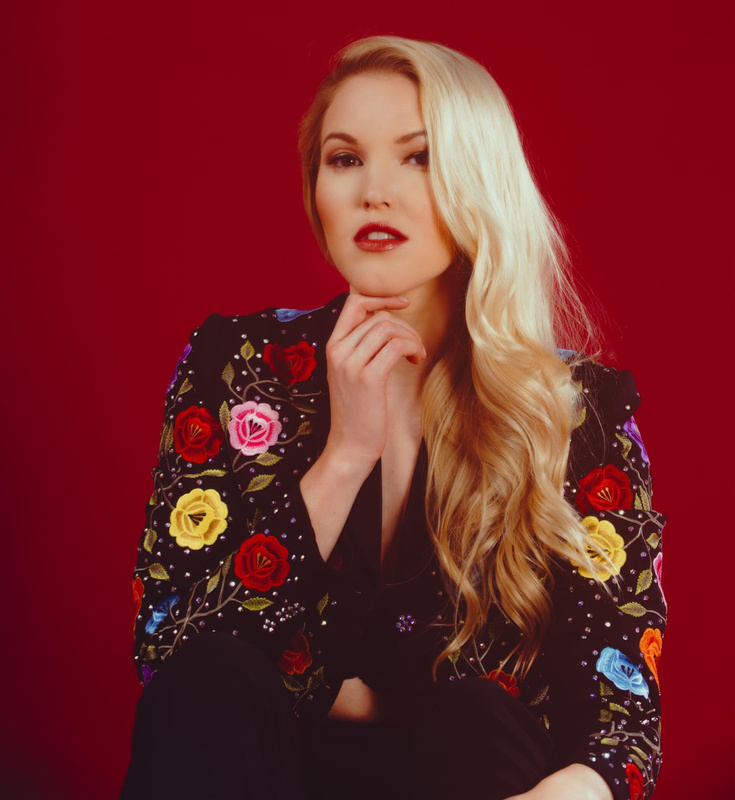 Already confirmed is musical headliner Ashley Campbell, the acclaimed singer, songwriter and instrumentalist who, by the way, is also the daughter of True Grit co-star Glen Campbell. 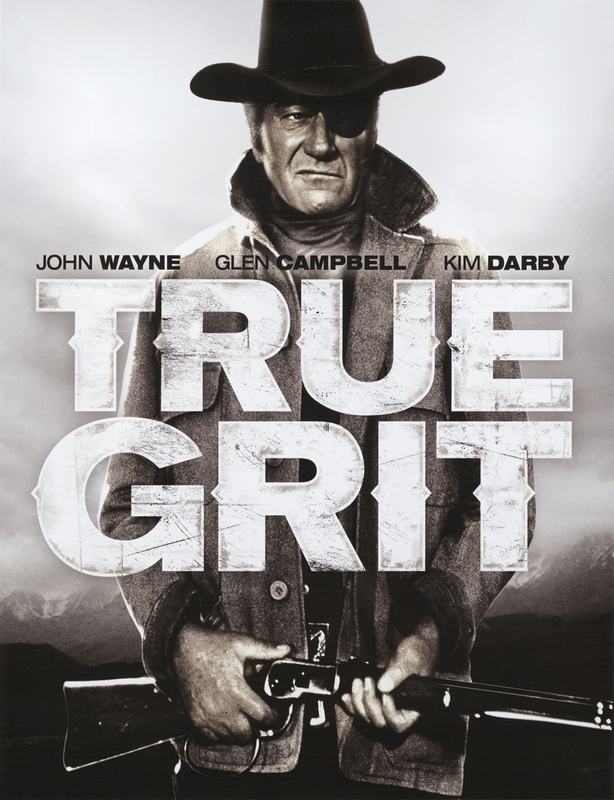 Due to the remarkable popularity of True Grit, early reservations are recommended. This exquisite original oil painting by master artist Jerry Harris will be among the featured items at the John Wayne Birthday Celebration Benefit Dinner & Auction. While items are still being gathered, past offerings have included posters, firearms and an unbelievable variety of John Wayne Collectibles. 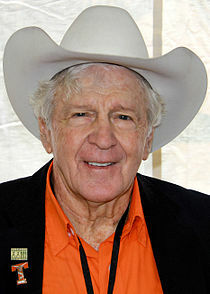 Beginning with The Alamo in 1960, stuntman and actor Dean Smith has appeared onscreen in such John Wayne classics as McLintock!, How the West Was Won, Big Jake, El Dorado and True Grit. Please join us in welcoming this legendary western performer and his family to the John Wayne Birthday Celebration where, at the May 24 Iowa Theater Benefit, he’ll greet fans and discuss his many years of experience in working with John Wayne. 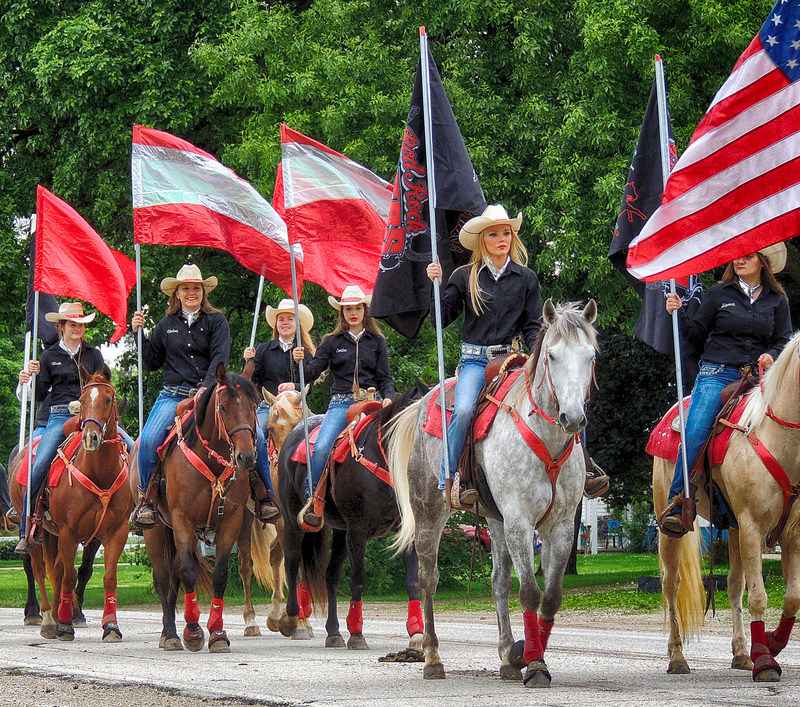 On Saturday, May 25, Mr. Smith will also participate in the Horse Parade and will be autographing his book “Cowboy Stuntman” at the John Wayne Birthplace Museum and, of course, he’ll be on hand for our Benefit Dinner & Auction. During the War Between the States, Rooster Cogburn rode stirrup to stirrup with bushwhackers Cole Younger and Frank and Jesse James. 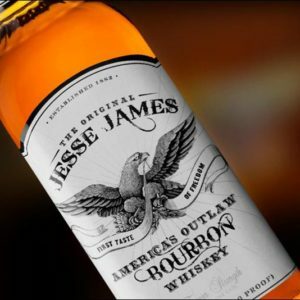 In tribute to these comrades in arms–and so Rooster doesn’t have to drink alone–on Friday, May 24 the Iowa Theater will be serving a generous complimentary supply of Jesse James America’s Outlaw Bourbon Whiskey. 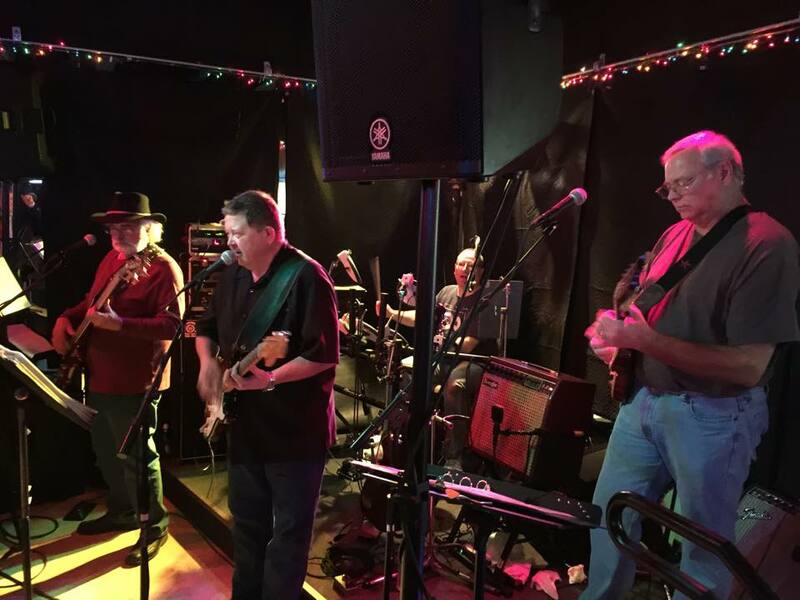 Another returning favorite is the Barn Dance at the Fairgrounds, this year featuring the amazing harmonies of Salt Creek Band performing oldies, country and classic rock. There is no admission charge and food and beverages are available. (No outside containers please.) Friday, May 24, 8pm-midnight. 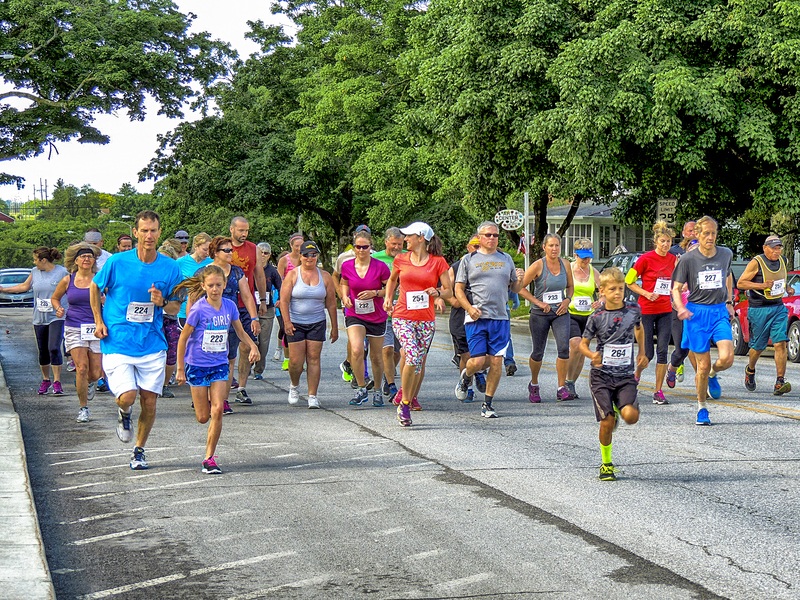 The starting gun for the annual John Wayne Birthday Celebration 5K Run-Walk goes off at 9am on Saturday, May 25th. 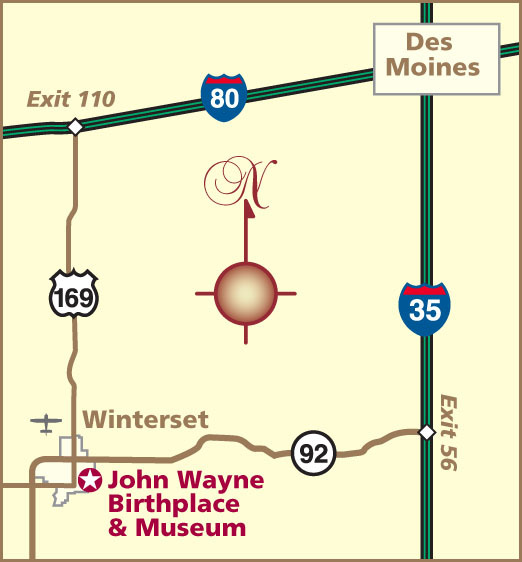 Beginning and ending at the John Wayne Birthplace, participants of all ages will vie for medals in 1st, 2nd and 3rd place in each category. 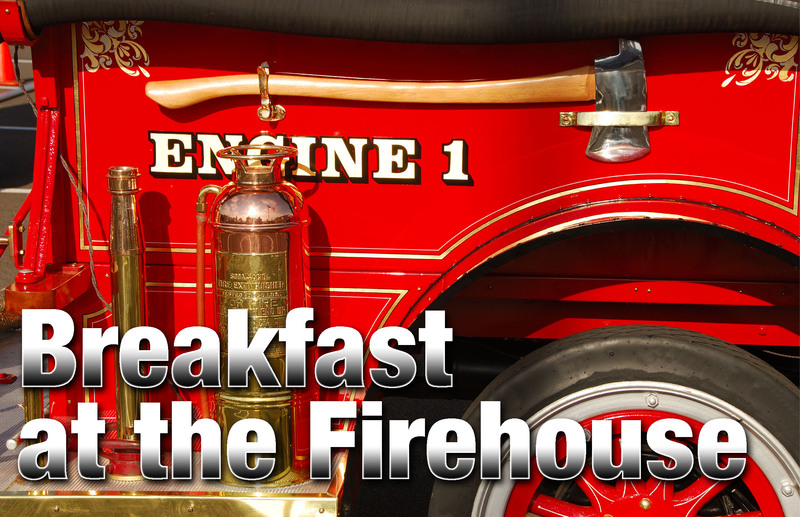 Click here to register or call Robert Kaldenberg at 515-462-4731.